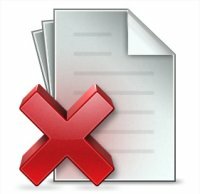 Subject: Non-Fiction, Biography & Autobiography, History. 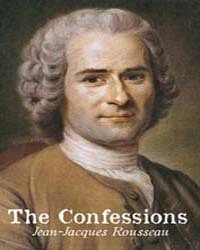 Description: In his Confessions Jean-Jacques Rousseau tells the story of his life, from the formative experience of his humble childhood in Geneva, through the achievement of international fame as novelist and philosopher in Paris, to his wanderings as an exile, persecuted by governments and alienated from the world of modern civilization. In trying to explain who he was and how he came to be the object of others' admiration and abuse, Rousseau analyses with unique insight the relationship between an elusive but essential inner self and the variety of social identities he was led to adopt.